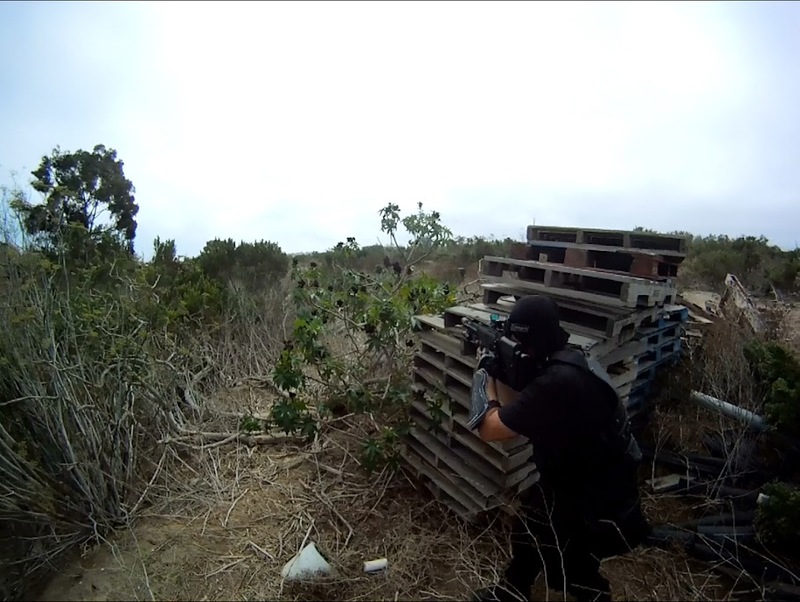 Beginning 9/14 we will begin hosting weekly airsoft games again. Sign in starts at 8:30 with games commencing at 9:30. 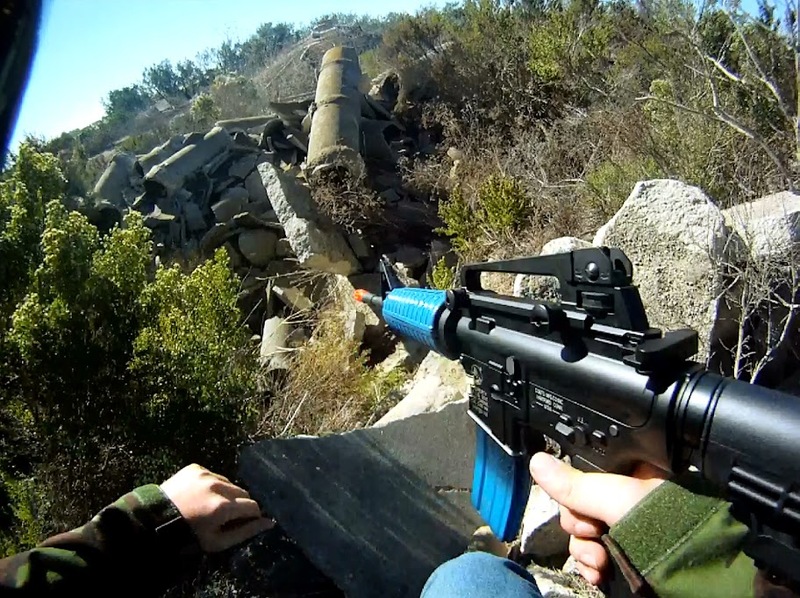 Rentals will be limited, if you need to rent gear, please reserve by emailing cia@channelislandairsoft.com. Birthdays and private parties available. 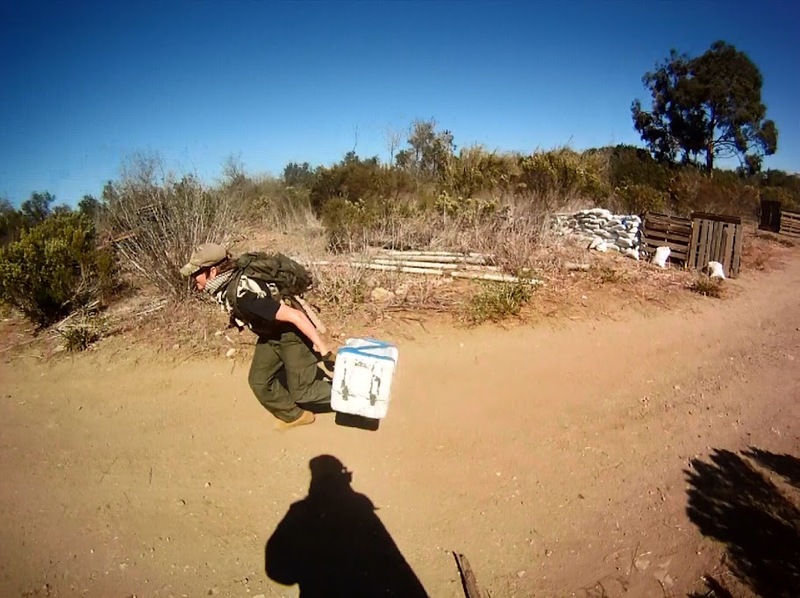 Channel Islands Airsoft 1 Year Anniversary!!! 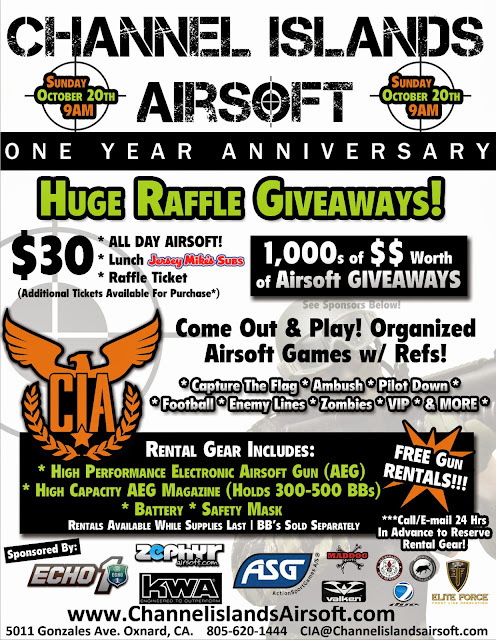 Channel Islands Airsoft will be celebrating their 1 Year Anniversary on Sunday October 20th, 2013!!!! 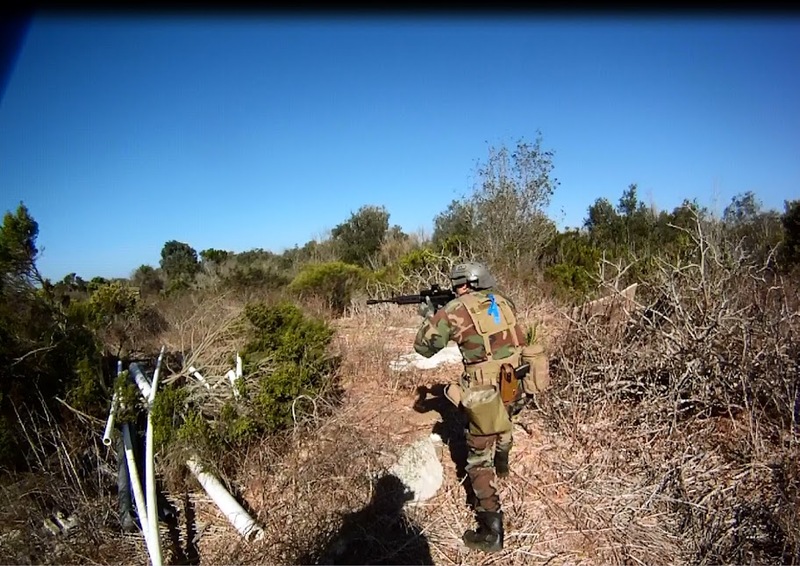 Our friends and sponsors attending the event include: Echo1USA, KWA Performance Industries Inc., Team ASG, Elite Force, Zephyr Airsoft, Valken Airsoft, Dye Tactical, G&G Armament-Airsoft Gun and Accessories, MadBull Airsoft and many more! 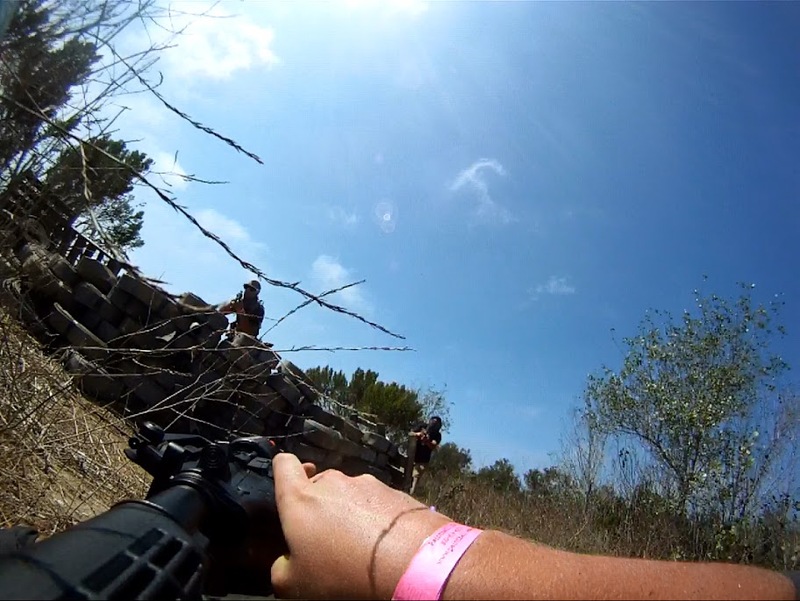 There will be tons of $$$ in raffles, delicious lunch provided by Jersey Mike's Subs, and an epic day of Airsoft. We hope to see ALL of you there!!! We just confirmed the date with ICS. Sunday July 14 will be ICS Demo Day. 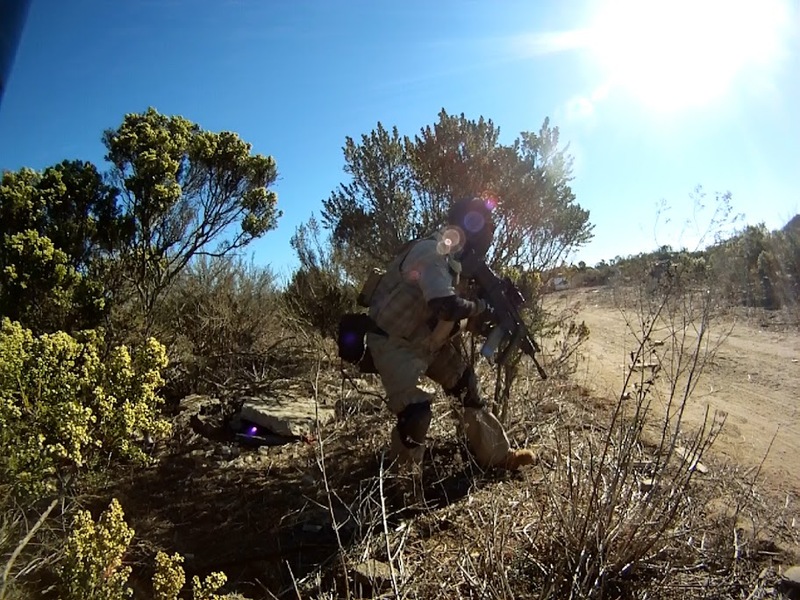 The crew from ICS will be out with guns to demo for the day. 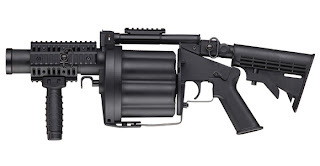 Check out all of the new ICS guns and get to shoot them in the range or during games. ICS will also have some schwag to hand out.If your lucky you might win one at the lunch time raffle. Bring a friend! rentals (gun, mask, battery) are only $5 today while supplies last. 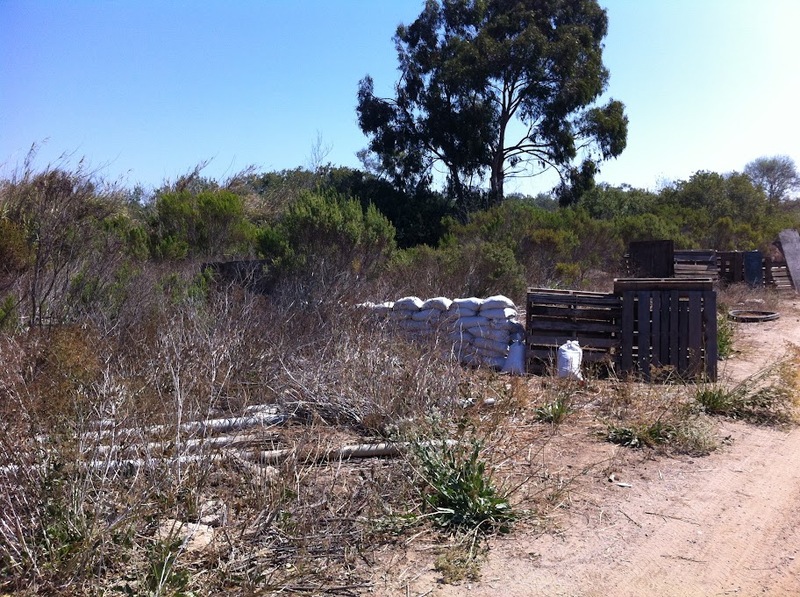 Gun reservation available by emailing cia@channelislandsairsoft.com (reservations will only be held until 9:30). Everyone likes to save a little money, our new standard rental fee is only $20. 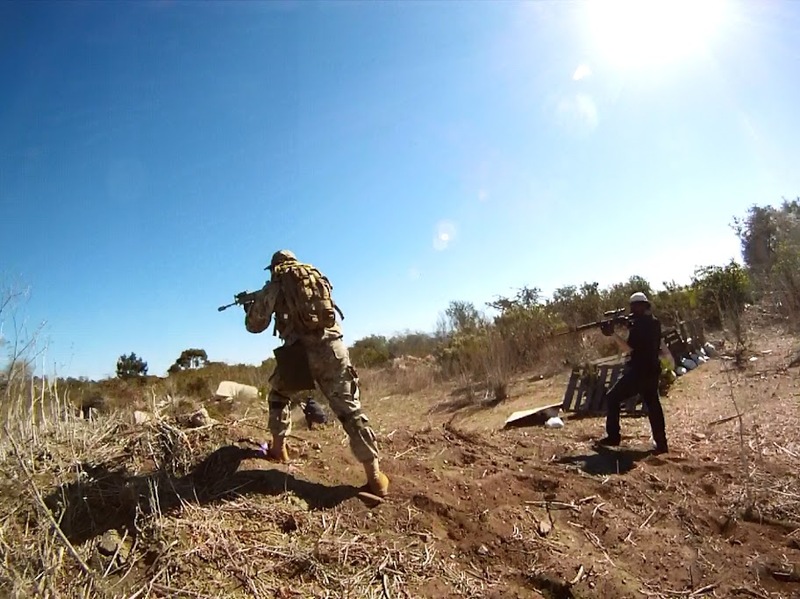 Bring your friend out to CIA and introduce them to the sport of airsoft. 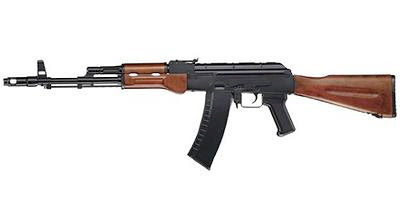 Top quality M4 and ak47's available for rental ever weekend. Since some people can't make it on sundays we're gonna start playing one saturday a month. For June this will be 6/1. Same Schedule as Sunday. Checkin starts at 8:30 games begin at 9:30. Keep an eye open for more new buildings. Tell your friends!